Katsura (Cercidiphyllum japonicum): growing, planting, caring. Did you know? The katsura is sometimes called caramel tree for the light caramel smell it emits during leaf fall. 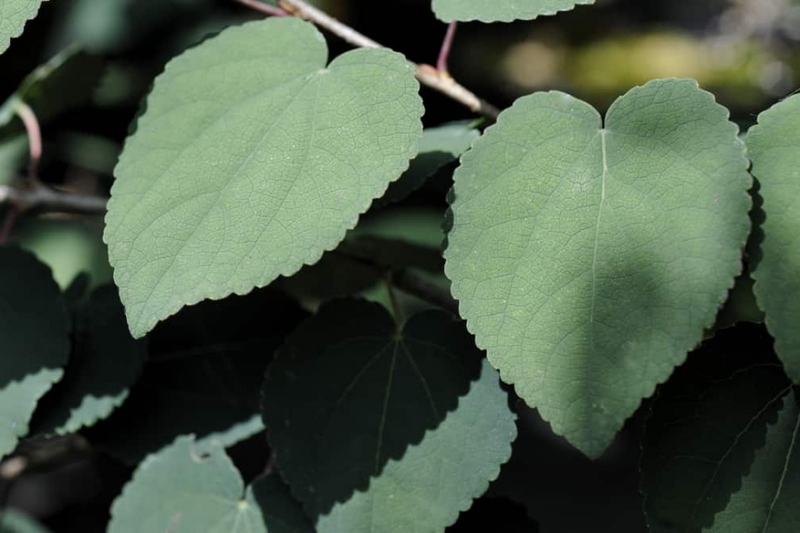 Full description for Cercidiphyllum japonicum not yet available.